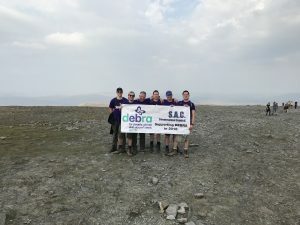 Showing our support of DEBRA, a charity conducting research into Epidermolysis Bullosa, and also our chosen charity of the year, a team of our staff came together to complete the Yorkshire Three Peaks challenge. 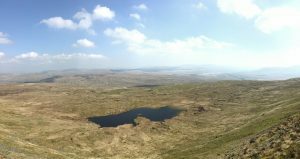 The Yorkshire Three Peaks challenge route is 38.6 kilometres long and reaches heights of up to 5200ft. 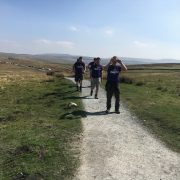 Participants must climb the peaks of Pen-y-ghent, Whernside and Ingleborough in under 12 hours. The three peaks are part of the Pennine range and encompass the head of the valley of the River Ribble, in the Yorkshire Dales National Park. Each individual peak is over 693 metres high, with the highest standing at 736 metres tall. 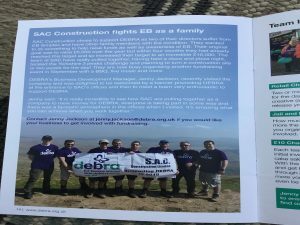 DEBRA is a charity with a cause that we wholeheartedly support as a company. Two of our directors suffer from EB simplex and we have other family members with the condition. 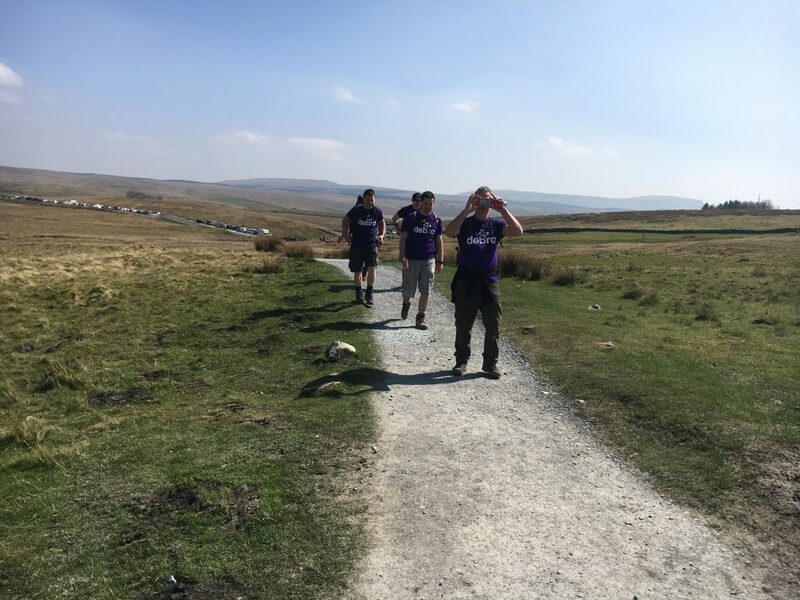 Completing the Yorkshire Three Peaks challenge was a way to raise funds for the charity as well as raising awareness of EB. This event was the second out of a planned total of three. We previously held a Disco&Pizza night and are already planning our next event in September. We hope that our future events do as well as this one has with combined donations of over £2k raised! This brings our total of funds raised in excess of £7.5k.